We are a highly profound name in manufacturing of wide range of Sealing Machines, Welding Machines, etc. We always believe in the optimization of productivity and proficiency, which leads us to quality. 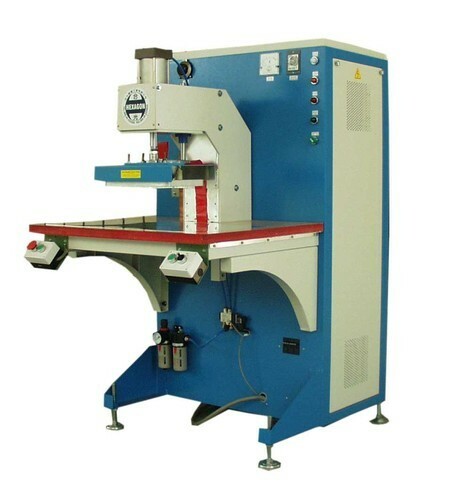 We are one of the leading Manufacturer of various Sealing Machines, Welding Machine, Embossing Machines that are manufactured, using the quality raw material, which is sourced from trusted vendors. Our dexterous team of quality inspectors tests the finished products on multiple parameters, to ensure that the clients receive the highest quality of products. Since we believe in the optimization of productivity and proficiency that leads to quality, all our product ranges find their good and renowned place in the market.